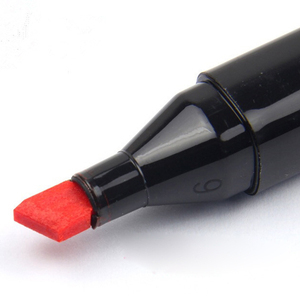 Product Feature &bull; Water-based non-toxic liquid markers with fibre tips and can last long time use. 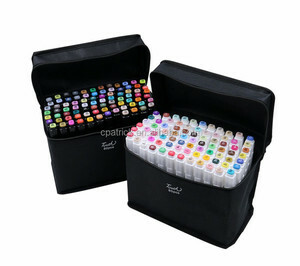 The ink is Acid-Free & Non-Toxic and Conforms to ASTM D-4236. 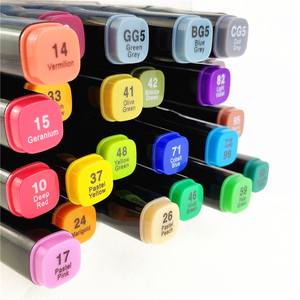 &bull; Easy coloring for drawing lines & details, painting, sketch, highlighter, maker, signing etc. Ideal for professional fine art, Adult Coloring Book and crafts. Our products range is expanding dramatically, and we are working hard to strengthen our brand. We look forward to the business cooperation with the clients from all over the world! Our products have obtained more than 13 patent certificates, and are sold well both at home and abroad . Our factory has built up for many years with rich practical experience in writing instruments. Customers can be rest-assured that the prices we offer are first-handed. Q4: What certificates do you have for your products9 A4: Since we are a producer with variety of products. 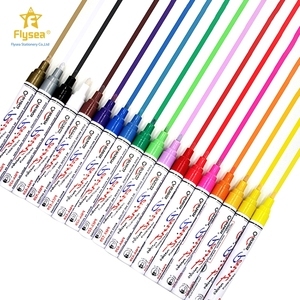 Alibaba.com offers 66,346 pen marker products. About 42% of these are marker pens, 22% are permanent markers, and 14% are art markers. 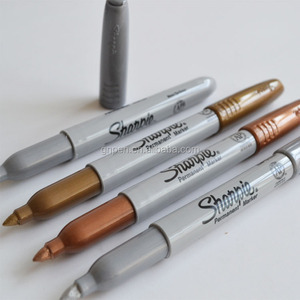 A wide variety of pen marker options are available to you, such as free samples, paid samples. 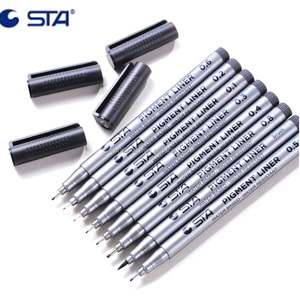 There are 66,346 pen marker suppliers, mainly located in Asia. 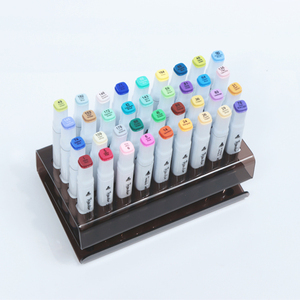 The top supplying country is China (Mainland), which supply 100% of pen marker respectively. 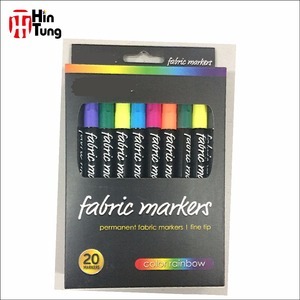 Pen marker products are most popular in North America, Western Europe, and Domestic Market. You can ensure product safety by selecting from certified suppliers, including 10,842 with Other, 10,602 with ISO9001, and 2,510 with ISO14001 certification.